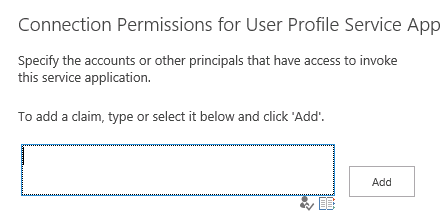 The resolution of this is to assign Full Control permission to the User Profile Service in Central Administration. In my case, it was my account and as I gave it full control, it ran smoothly. Follow the screenshots for details. Add the account which runs the designated code. 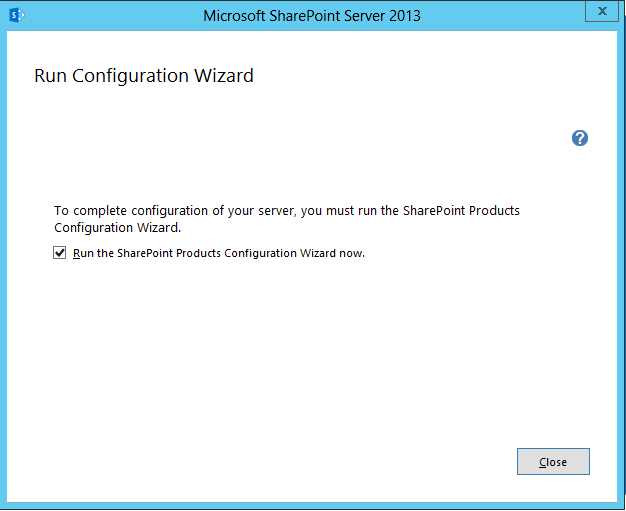 This post describes one way communication of Active Directory users to be brought into SharePoint 2013 environment. In the Users or Groups page, click Add. 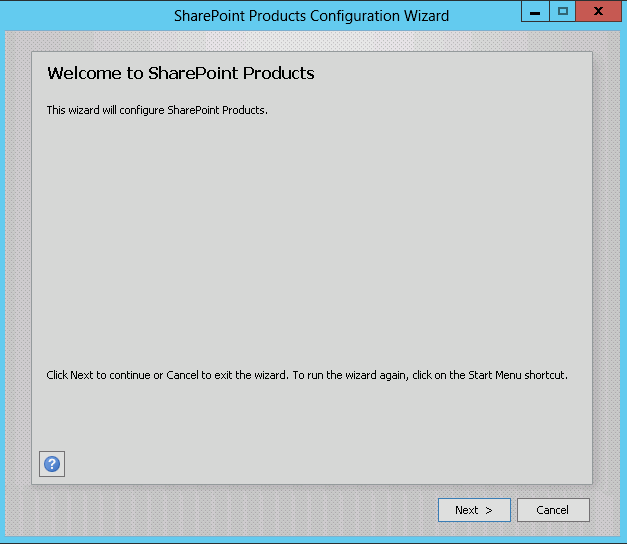 Follow these steps now to import AD profiles to SharePoint. Go to Central Admin. Click Manage Service applications under Application Management. 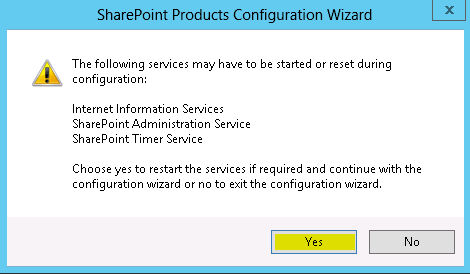 Select the “Use SharePoint Active Directory Import” radio button under Synchronization Options. Click OK to save settings. You will then be redirected to the User Profile page. Under Synchronization, click Configure Synchronization Connections and create a new connection. Fill in appropriate values and click Populate Containers. 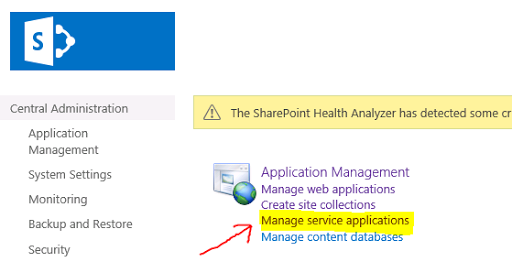 Once the containers are populated, check the ones you would like to import to SharePoint and save the connection. 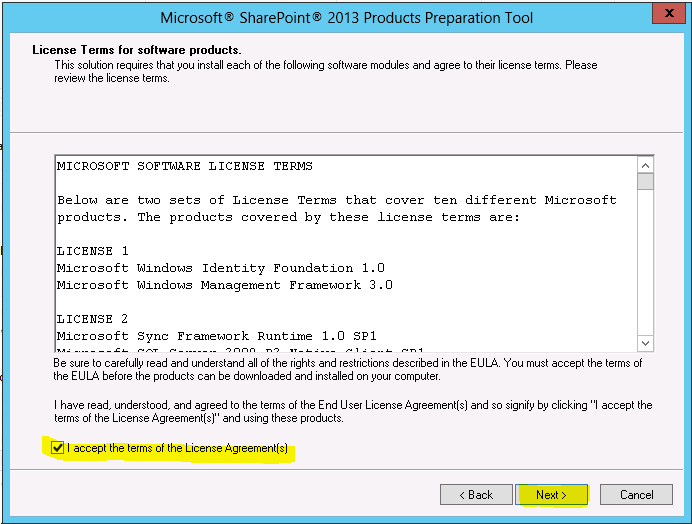 In the Account name, enter the SharePointADSync account details that we have created for this purpose. 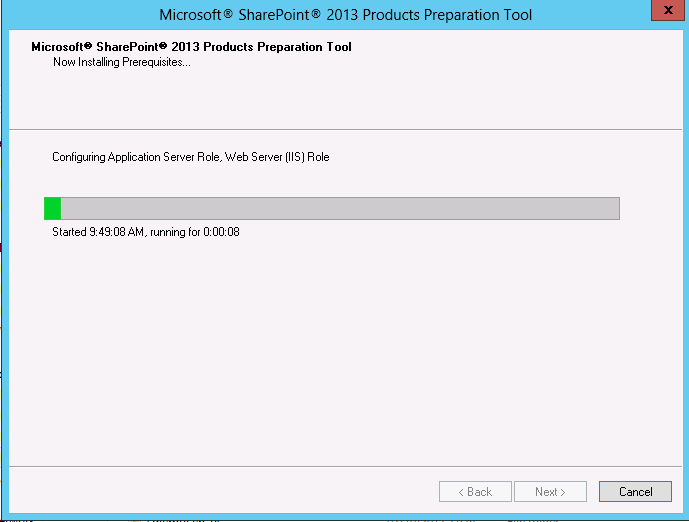 No you can go ahead and do a full import, which will import the selected profiles to your SharePoint. 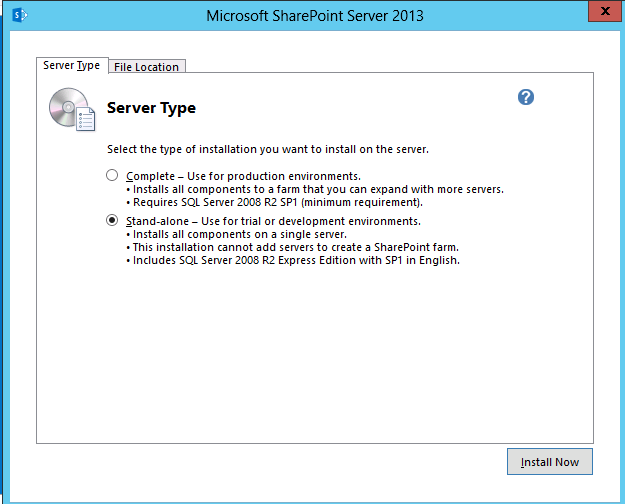 Installing SharePoint 2013 is very simple and almost same steps as we had followed when we installed SharePoint 2010. In this post I will explain step by step installation on a Stand Alone system used for trial or development purposes. 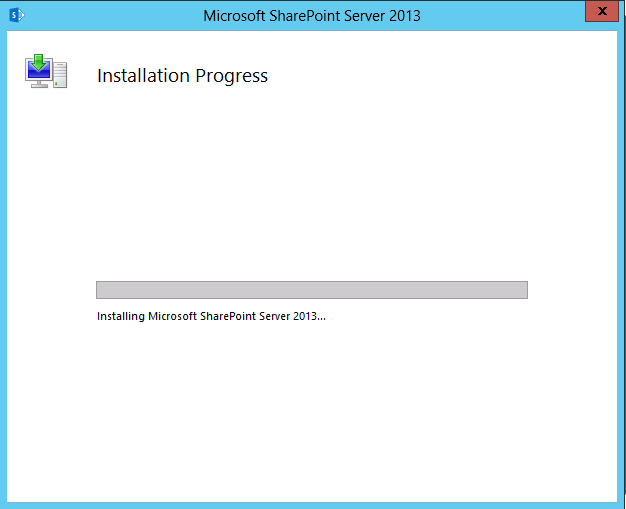 I have already installed Windows Server 2012 in my VM so I am good to go for my SharePoint 2013 installation. 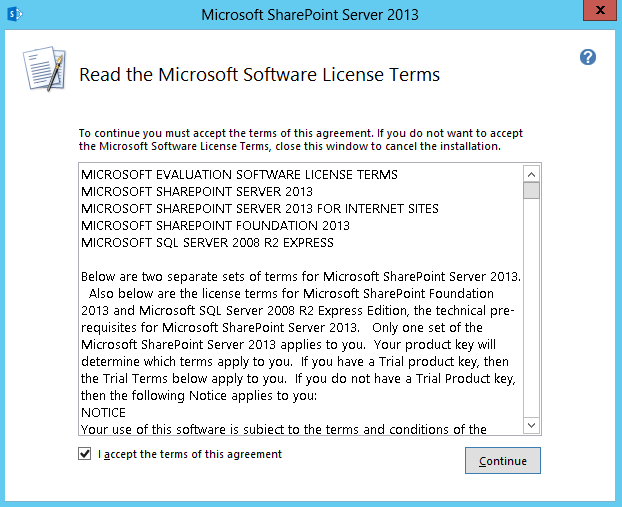 Download the ISO for SharePoint and mount it. For mounting, just right click and say Mount. Let us install the Pre-requisites first. Follow the screenshots below for clarity. 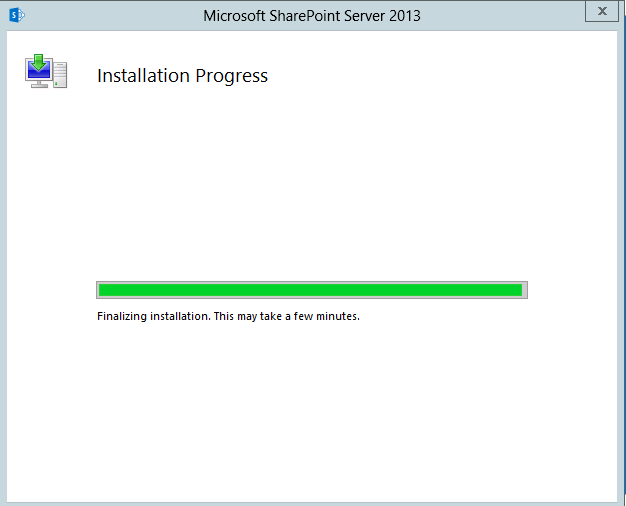 Once you restart the installer will continue and finish the installation. 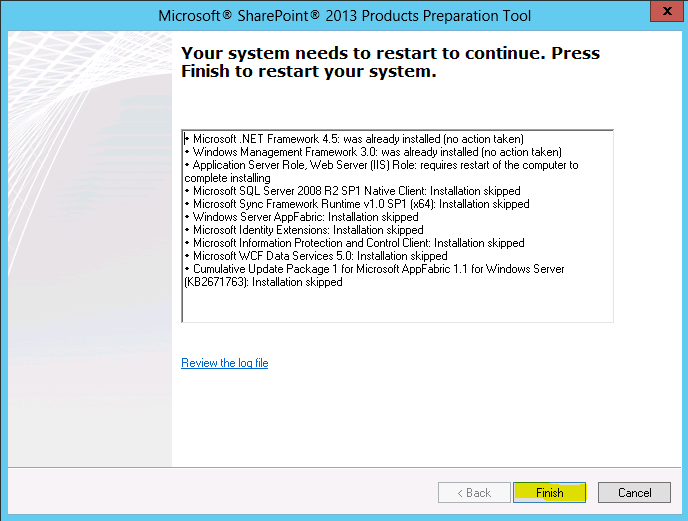 Then its time to double click the Setup.exe and start installing SharePoint 2013. 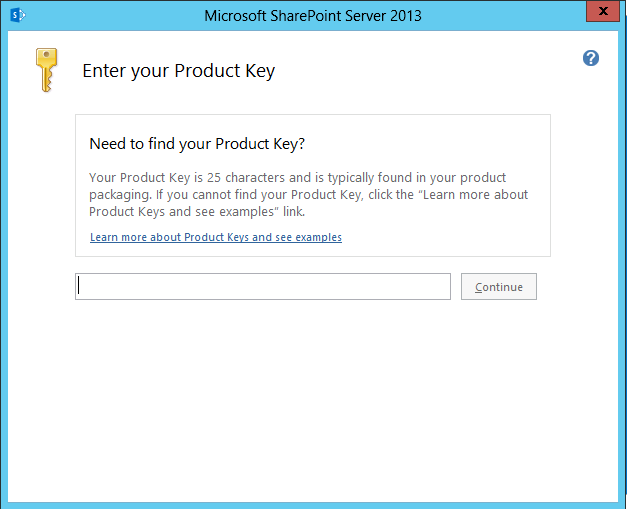 The first thing you will see is that it will ask you to enter your Product Key. Enter the key and click on Continue. Once again it will ask you to accept to their terms which anyways we all have to. Select the Server type, in my case I wanted a Stand Alone as I use this for development purposes. You can select your case and say Install Now. 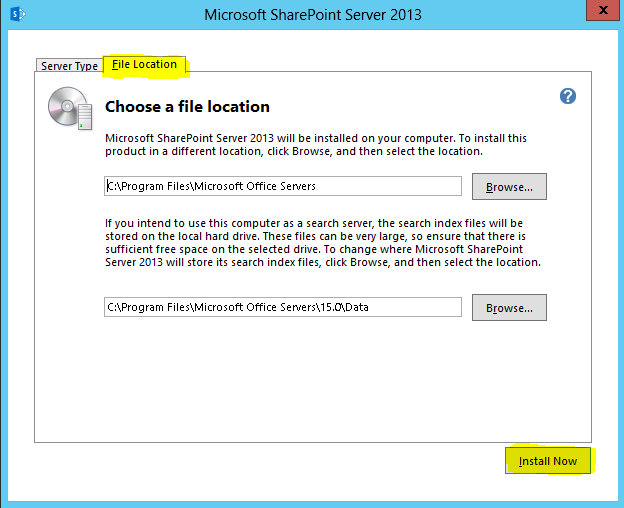 By default SharePoint will be installed in your C drive, I recommend you do not change it. However if that is one of your requirement, you can do it now in the File Location tab. 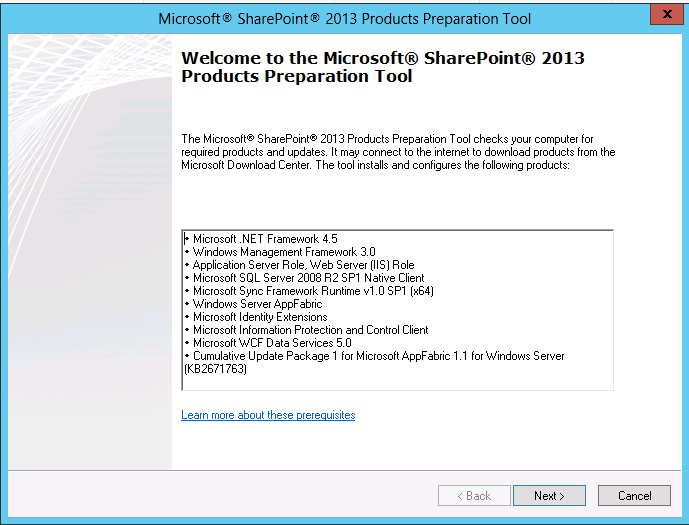 Finally, the installation is complete and now you will be asked to create the first SharePoint 2013 site and bingo, you have installed SharePoint 2013 successfully. You can now browse to the Central Admin and create Web applications, site collections and dive into the deep SharePoint sea. Like us on Facebook for more SharePoint 2013 updates.